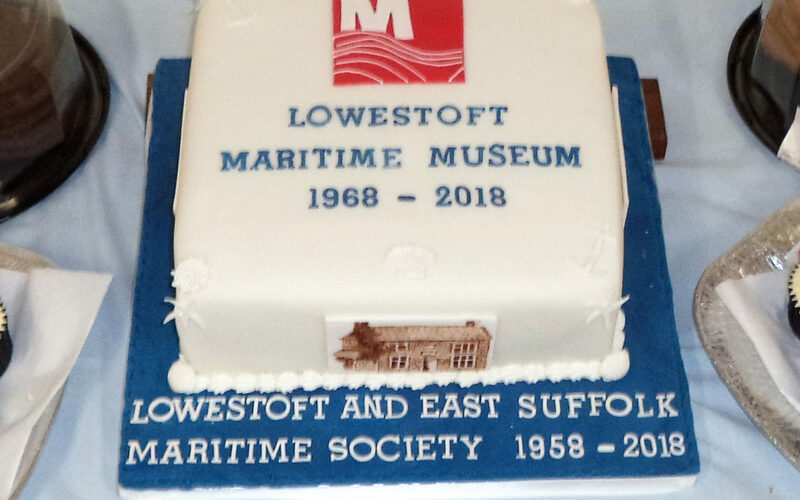 On the evening of August the 16th, members and friends gathered at the museum for a social evening to celebrate the 50th anniversary of the setting up of the museum in the” Gardeners Cottage” in 1968, and the Society’s 60th anniversary of its forming in 1958. 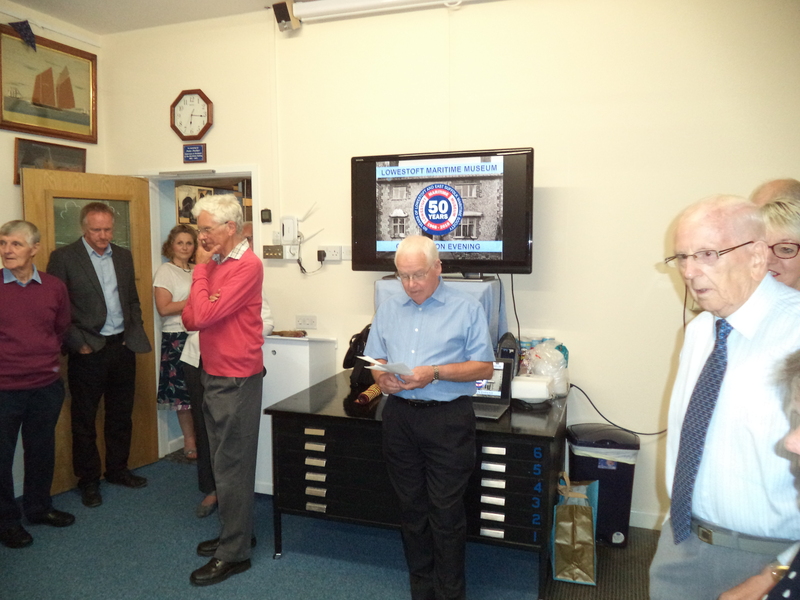 The proceedings were opened by Colin Dixon , President who welcomed everybody and gave a brief history of the museums development. 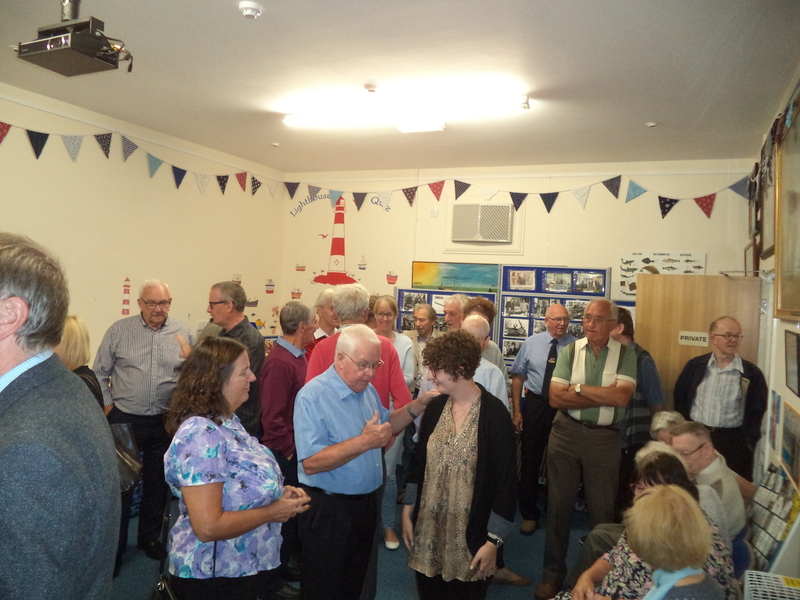 He then invited those present to explore the museum and partake of a buffet. 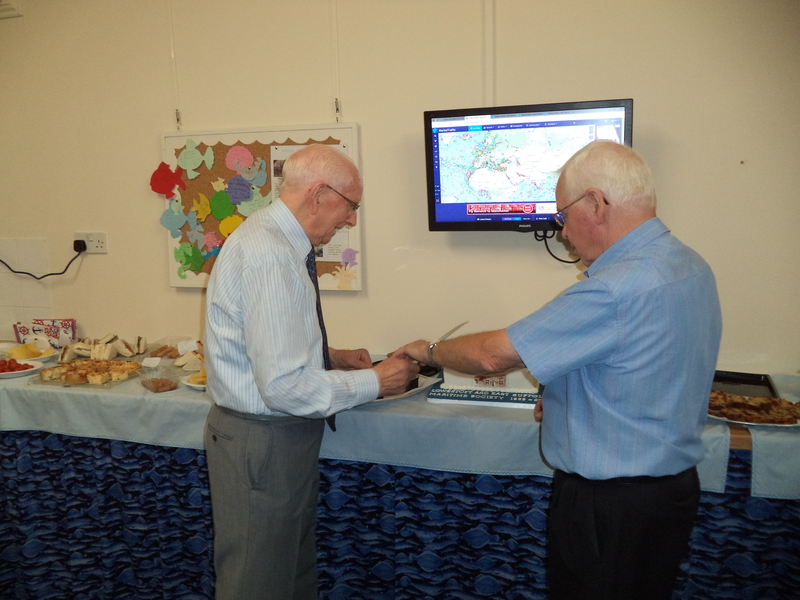 Later in the evening Colin and Jim Aguss the chairman cut a celebration cake. 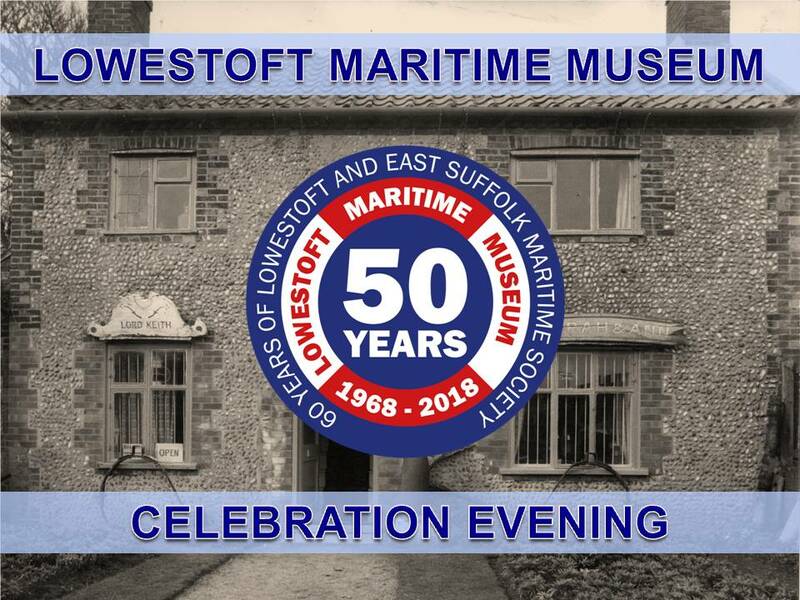 The evening was a chance for the members to meet other people who they perhaps did not normally see, and for members who had not visited the museum recently to see the changes made.